Buying or selling a home is a high-stakes transaction for most people. Home prices are hundreds of thousands of dollars and any obstacle preventing deal closure either crushes the dreams of a buyer or kills the profits of a seller. Here are common real estate roadblocks in Middletown and how to deal with them to ensure your deal closes. It is possible that when the title report is pulled, there is an issue with it that the owner wasn’t aware of. Most title issues have to do with public easements or zoning issues. These are generally not an issue unless it significantly affects the home. For example, if there is a public easement for a road through the middle of the property, this could significantly reduce the price of the home especially if the road has just been approved for paving. What is more problematic in the title is a title lien. If the house is upside down, there will not be enough in sale proceeds to cover the debt. The homeowner will need to get approval and make arrangements with the lenders to remove the lien. Another issue is a mechanics lien put on the property because a contractor is owed money. Mechanic liens need to be satisfied or disputed in court to be removed. It might take some time but is manageable. The start of escrow might be the start of seller’s stress. Why? Because inspections might yield problems that the owner is honestly unaware of. Buyers have options on how to proceed once inspections are complete. They can walk away without penalty. They can accept the house as is and continue. Or they can negotiate a reduction in price or credits in escrow. While every inspection finds something wrong, even in new construction, some items become more stressful than others. Imagine finding a foundation issue in your home you were unaware of. If you are selling an older home and have concerns about inspections, it might be wise to conduction your own inspection prior to listing so you know what to expect and can actually disclose it, factoring the repairs into pricing. There are times when the real estate market is so hot that prices go well above what the home is worth. 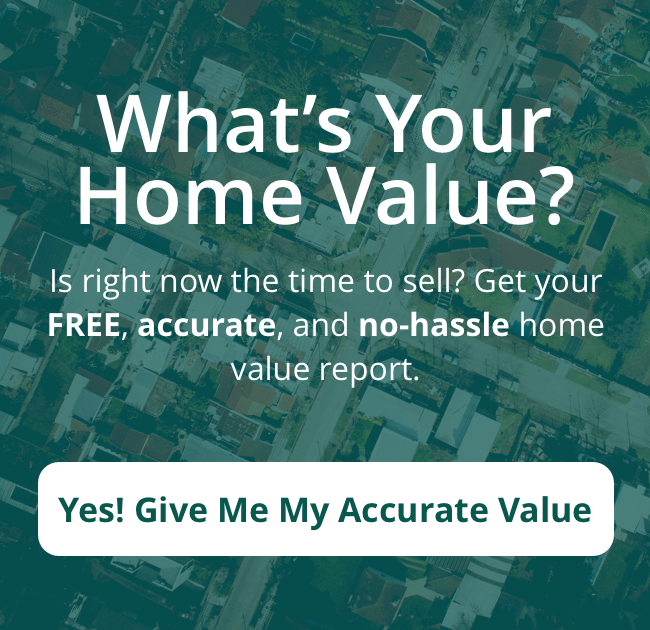 This is great for sellers who want to maximize profits. It might be perfectly fine with buyers who see the value of the home. This isn’t okay with lenders who take the majority of financial risk in the home purchase transaction. If the contract price is $400,000 but the appraisal is only $380,000, lenders will not lend for the full amount in most cases. They will cap the loan at the appraised value of $380,000, possibly less any down payment. If the buyer wants to proceed, he must either negotiation the lower price or come up with cash to bridge the gap between the appraisal and the sale price. One of the most frustrating things for lenders is to have a loan not get funded because clients decided to do something silly. Just before final funding – yeah like the last day before closing escrow – the lender will re-run credit. If the borrowers have financed furniture, a new car or even a puppy, credit might become denied. This isn’t always the case but it could affect credit ratings and debt-to-income ratios. If the loan was on very tight margins, it might not fund. Get a real estate agent prepared to walk you through the real estate process reducing stress by foreseeing any obstacles. We’re here to help you succeed. Send us a message, or call us today at (513) 424-9400!